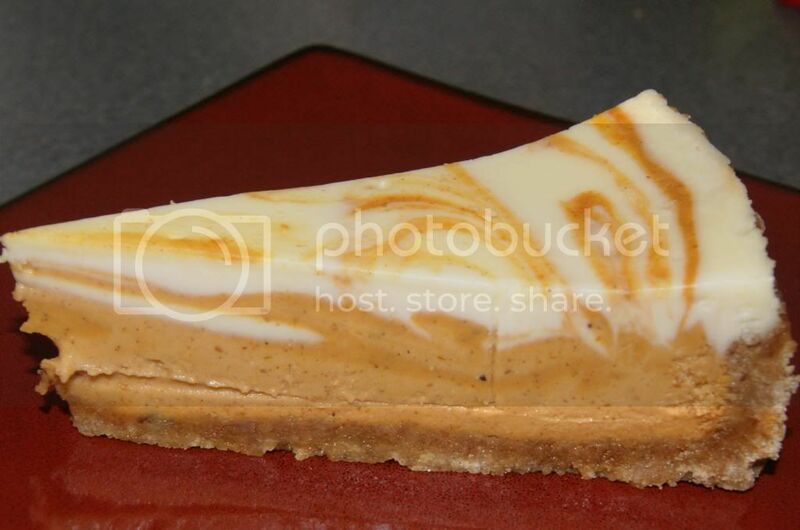 Andrea's World Reviews: Tennessee Cheesecake Review & GIVEAWAY!! As I have already mentioned a few times, my dear husband and I recently celebrated 4 wonderful years of marriage. Every year, we like to have a large celebration to mark the occasion. We exchange gifts of course, but since it is a celebration of our becoming one, we like to emphasize things that we enjoy together. One of the passions that we both share is food. We always have a nice dinner, but sweets are our biggest love, and we always celebrate with them. Since our love grows and changes every year, we try to do the same with our celebration, especially our sweets. We love most any bakes goodie or confection, but we do have our favorites, and collectively, I would say that our very favorite type of sweet is cheesecake. 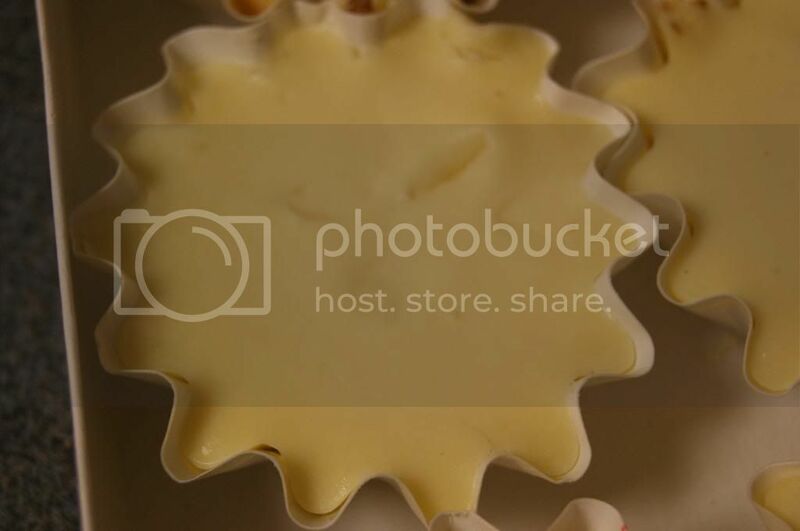 Cheesecake is especially fitting to mark our anniversary too since we had a cheesecake table at our wedding with about 8 different flavors of cheesecake. In my opinion, store bought treats are far too ordinary to be worthy of our celebration, especially cheesecake. I have had many a store bought cheesecake that was a disgrace to it's name. I was not about to take the chance of being disappointed again, especially not for such a special occasion. 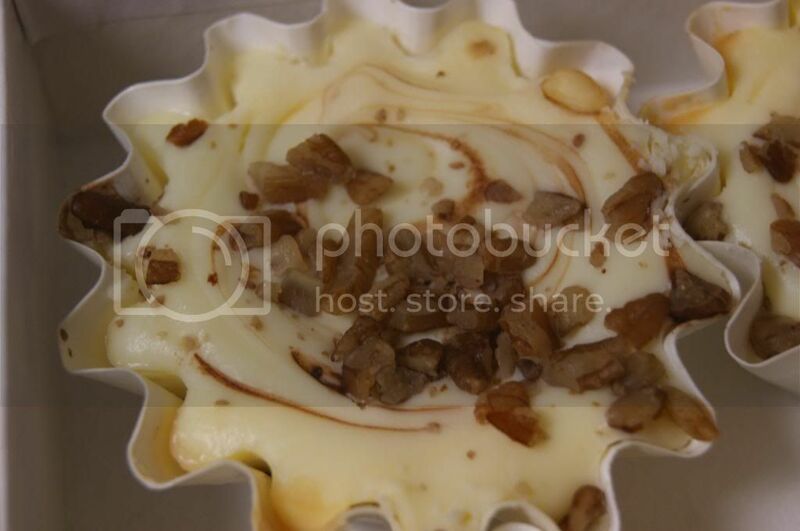 I searched online for the perfect gourmet cheesecake company, and I found Tennessee Cheesecake. I immediately knew that this was the company for us. The fact that the company came about, back in 1981, simply from (founder) Valerie Wilson making delicious cheesecake in her home kitchen to the delight of family and friends, was really amazing. What is even more inspiring is that Tennessee Cheesecake is still family owned and operated. I love supporting family companies, and the products are almost always better than anywhere else. Seeing pictures of the products only furthered my need to try the incredible cheesecakes, and once I saw a pumpkin cheesecake, that was it. 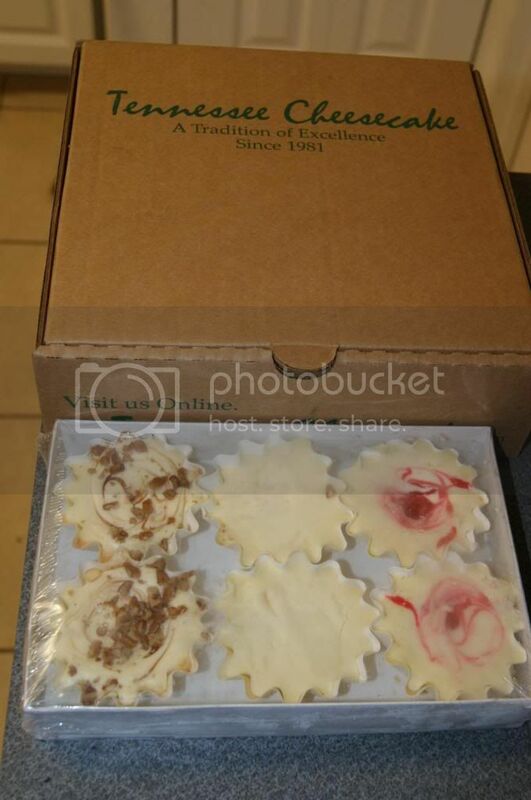 Hubby is not the hugest fan of pumpkin, but he loves cheesecake so much that he likes it anyway, but still I wanted something more special for him too, so I got the Pumpkin Cheesecake and a Mini Cheesecake Gourmet Assortment. Just as I thought, both were incredible. The pumpkin cheesecake was so rich and creamy, the crust was to die for(I have never had such a fantastic crust before), and it was so satisfying. It was sweet with the warmth of the pumpkin, it was like everything good about Autumn in edible form. I really love that it is pre-sliced. The slices are just the right size. There is even parchment paper between the slices to keep them really separated. The texture is so silky and decadent. 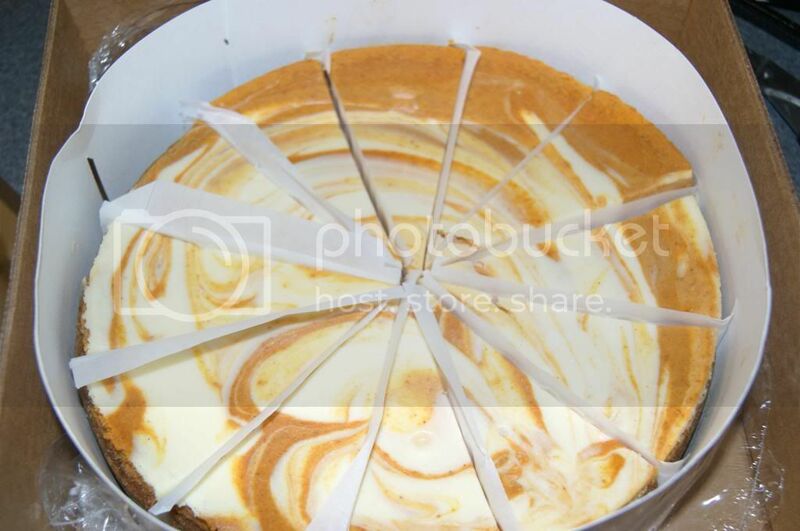 I love that the pumpkin is like pumpkin pie filling, swirled with cheesecake instead of a cheesecake flavored like pumpkin and all one texture. This is so much more unique, and it tastes better than words can even describe. I know I already said it, but I have to mention that divine crust again, it is a Honey-Graham Pecan Crust, and it is good enough to be a dessert on it's own. Of course, the minis were just as delicious, I got to try a bit of each, but I wanted hubby to have the rest, because I could see how much he loved them. There are two-each of three wonderful flavors in the assortment. As fabulous as all of them are, I liked the Turtle best of the three, because I have always love Turtle cheesecake over other varieties. 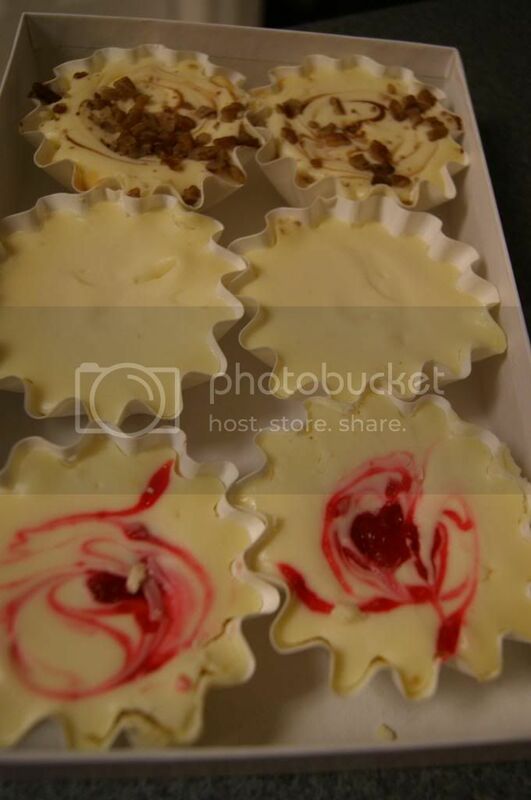 These were by far the best cheesecakes I have ever had though, each flavor put to shame any so called competition. Although I do like to change out celebration from year to year, I know one thing that is going to become and essential tradition. My hubby would be crushed(as would I) if we did not have some delectable Tennessee Cheesecake next year. In fact, I know that many other occasions will now be marked with these amazing products. If you have a special occasion to celebrate, a gift to buy, or just and affinity to cheesecake, then you have to try Tennessee Cheesecake. I will get started with the gifting by giving you all a chance to win a $30 Gift Certificate for Tennessee Cheesecake. Enter below for your chance to win this delicious prize. Good luck! I am most interested in trying the original! I am very interested in trying the Turtle Cheesecake! It looks so delicious! Strawberry swirl is right up my alley. 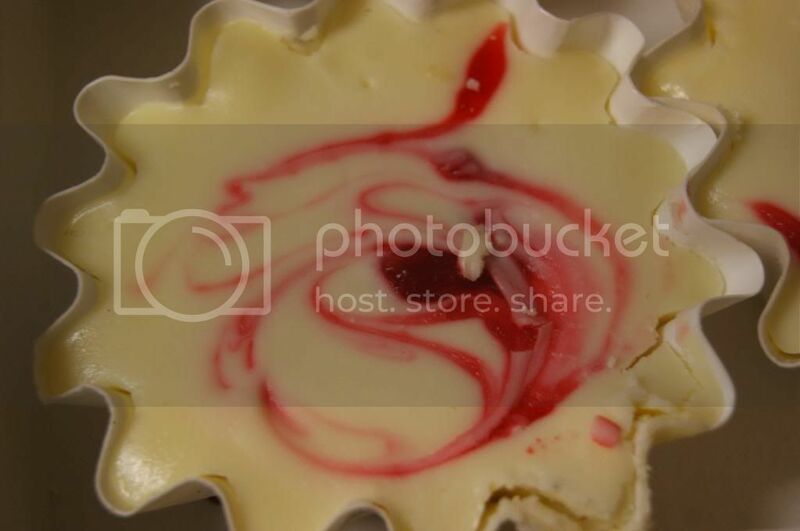 The strawberry swirl sounds good. I am looking forward to trying the Pumpkin Cheesecake, I love Fall and especially Pumpkin flavored anything and I always count down the days until I can get a Pumpkin Spice Latte. :) Thanks for sharing and the opportunity! I am most interested in the Turtle cheesecake. Id love to try the turtle or original. Cheese cake is my all time favorite. I"m most interested in trying Turtle.